today, sharing our Temple Dedication themed Activity Days! Come check it out! We are sharing lots of pretty pictures and free handouts. 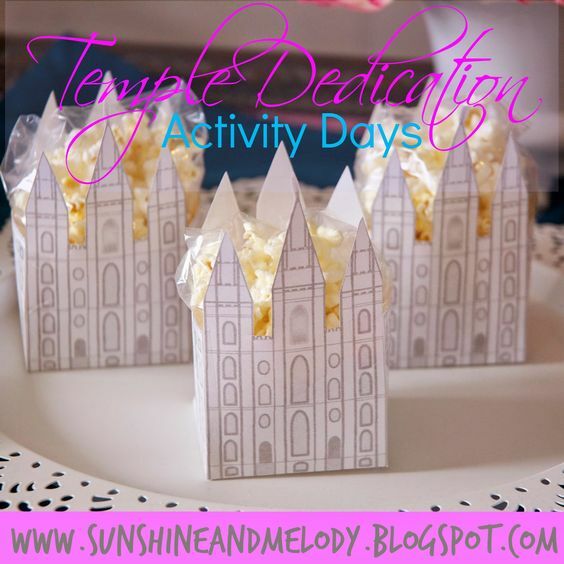 This would be a great activity for Activity Days or Family Home Evening.